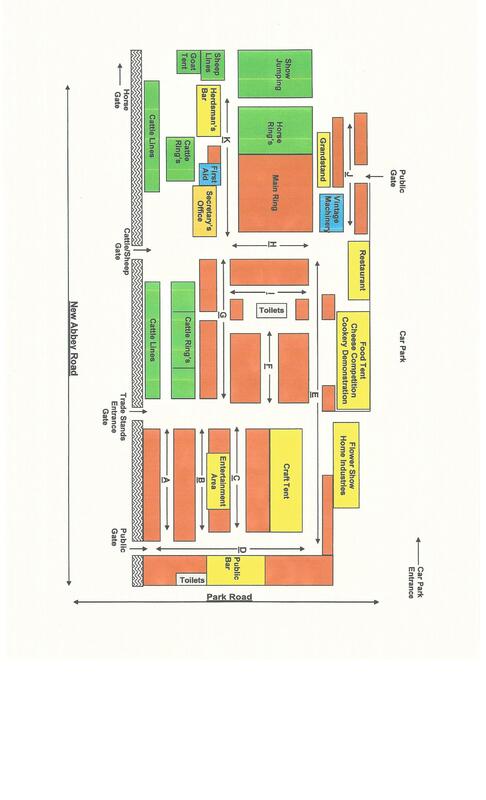 The official 2018 Dumfries Show Map. 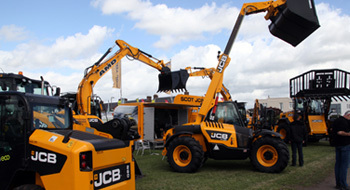 Details of the 2019 Show, which will be held on Saturday 3rd August, will appear here when they are available. The home and garden arts schedule including the classes for walking sticks is available below. 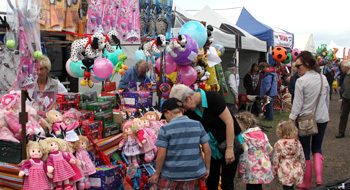 Our prices for trade stands, the craft tent, food festival, adverts and sponsorship packages are now available. 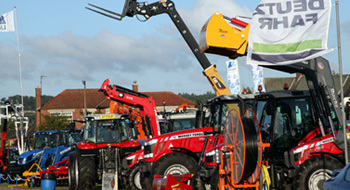 Please see the trade stands section for full details.